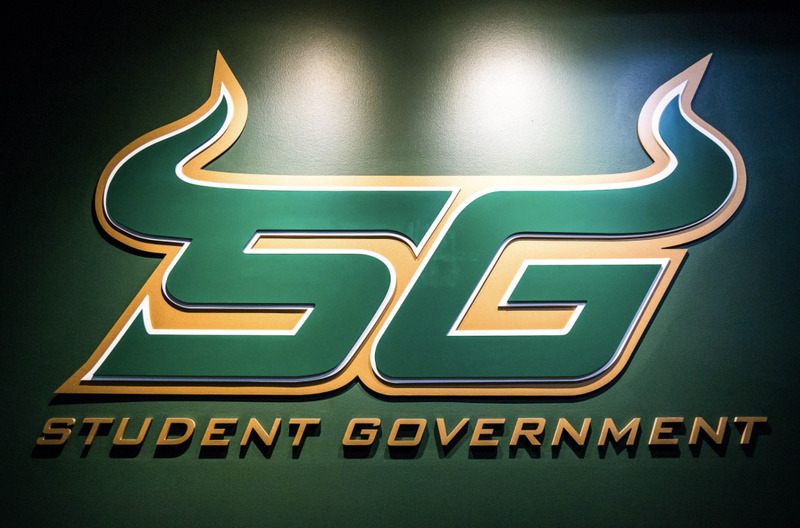 The Student Government (SG) Senate voted Tuesday night to approve a joint resolution calling for the university to divest from companies it deems complicit in human rights violations. The vote to approve "In Support of Student Voices" passed 32-12 with four abstentions after a lively presentation and question-and-answer session. 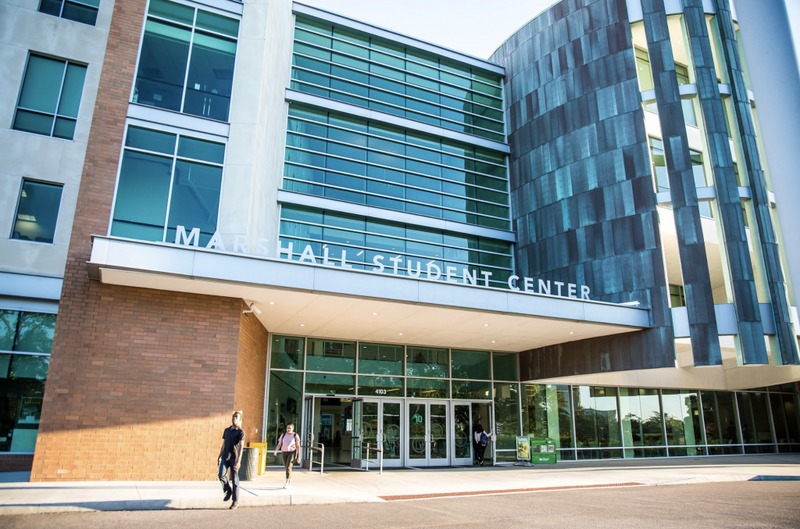 The resolution, written by senators Muhammad Imam and Hala Alkattan, comes as a result of a petition from spring 2014 that collected over 10,000 student signatures and called for divestment, or the selling off of investments, from certain companies and a referendum taken prior to the petition. It claims the university invests in companies that support tobacco products, fossil fuel use and the Israeli army in anti-Palestinian issues. 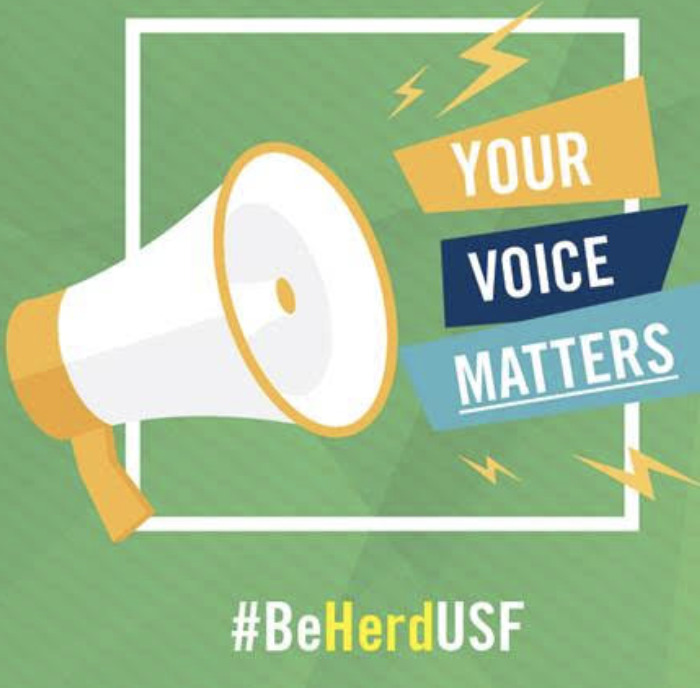 The resolution asks three things of the board of the USF Foundation: the formation of a committee that will publish quarterly reports about investments and investment policy in order to create transparency, the creation of a policy to ensure student endowment is invested with regards to human rights and environmental welfare, and divestment from companies complicit in human rights violations against the Palestinian people. 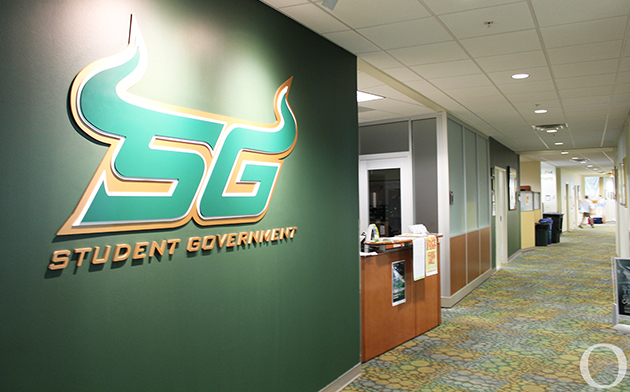 “Let it be finally resolved, that (SG) asks the Board of Trustees (BOT) of the USF Foundation to honor the voices of the student body, in accordance with their fiduciary duty at such time and such manner as they may determine, by fulfilling the requests made by the petition, appended,” the resolution stated. However, senators opposed to the resolution expressed concern about the possible illegality of such a movement with a statute currently being discussed in the Florida Legislature. A movement to table the resolution for a week in order to consult with legal counsel was defeated. The four senators who abstained cited a dearth of information. 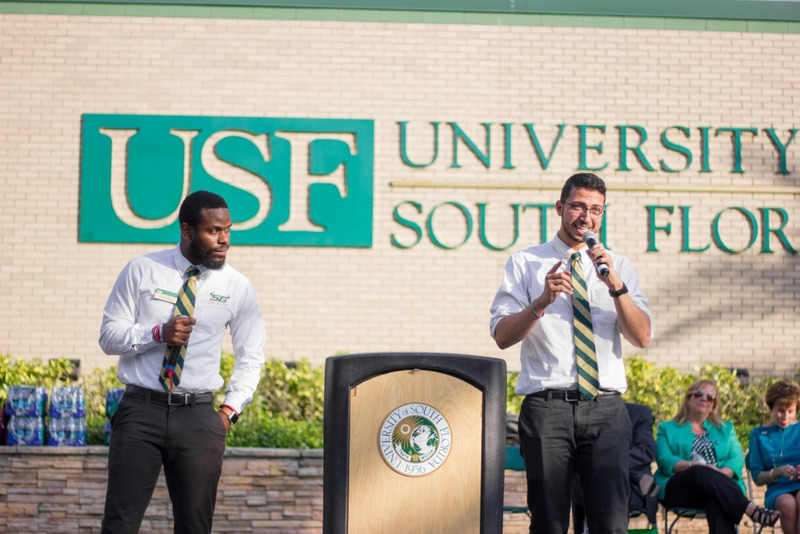 The resolution will be presented to the Faculty Senate and USF Staff Senate. If passed by both, the resolution would be forwarded to the BOT.